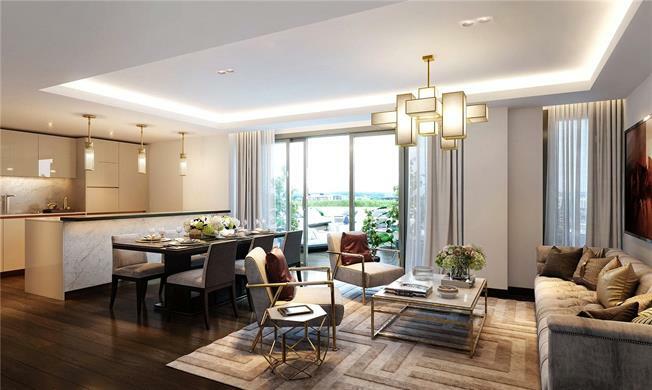 3 Bedroom Flat For Sale in Paddington, London for Asking Price £1,990,000. Secure parking is available by negotiation. Nearby transport links include Paddington Station (Bakerloo, Hammersmith & City, Circle, District lines, National Rail, Heathrow Express and CrossRail/Elizabeth Line due 2019), Edgware Road (Circle, District and Bakerloo lines), and Lancaster Gate and Marble Arch (Central line). Please note, images are computer generated.